Why would anyone pull on a pair of boots and begin hiking across large swatches of Europe? Are there no cars, and trains, and buses in Spain? There are probably as many reasons as there are people, and for each of us it is probably a different combination of things that appeal to us. It is of interest that in the Middle Ages many pilgrims walked the Camino to obtain spiritual rewards, most notably forgiveness of sins, but pilgrimages served other purposes also. People who had committed crimes or infractions might be sentenced to walk the Camino as punishment or to achieve rehabilitation. Some sought miraculous cures from physical or mental illness. Still others sought adventure or escape from stifling conditions at home. Following is a list of reasons we have heard from modern pilgrims. It seems to cover the waterfront, but probably others can be added also. Adventure – Though it lacks bears, crocodiles, quicksand, and avalanches, it fulfills the need for adventure for many. Because we can – Like us, you are strong and in good health now, and if you don’t do it now, you may find it’s too late. Bragging rights – What have we done on your vacations? Oh, we’ve walked 500 miles across Spain. Celebration – Some take it on the celebrate birthdays (21? 75?) or other milestones or accomplishments. Challenge – Can I really do something like that? Guess I’ll never know til I try. Community – To many, the greatest reward of the Camino comes of interacting with other walkers and the shared sense of community. Companionship – To many the ability to easily find companions and build new friendships is important. Compatibility – A young couple we met decided that if they were still friends after walking the Camino together, they should take the plunge and get married. Escape – High pressure jobs, difficult relationships, chaotic home life; these are all things that might be left behind when walking the Camino. Health – Overweight? Out of shape? 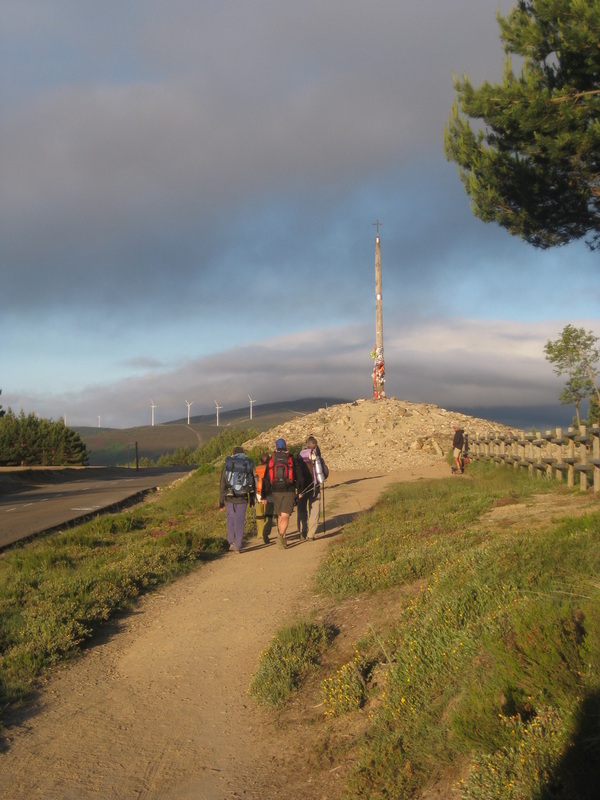 Getting ready and walking the Camino may be just what you need. Inspiration – In a rut? Your life needs a new direction? The Camino may show you what you need to do. Mind expanding – For many, getting outside normal routines, struggling with foreign languages, and leaving comfort zones broadens perspectives and adds texture to life. Networking – Not once, but twice we met out-of-work men who were hoping to make contacts among other walkers that would help them find employment. Quest – In search of something, perhaps something elusive? Maybe the Camino will help you find it. Promise kept – We’ve heard of people walking the Camino in a devotional sense to advance the intentions of one or more other people. 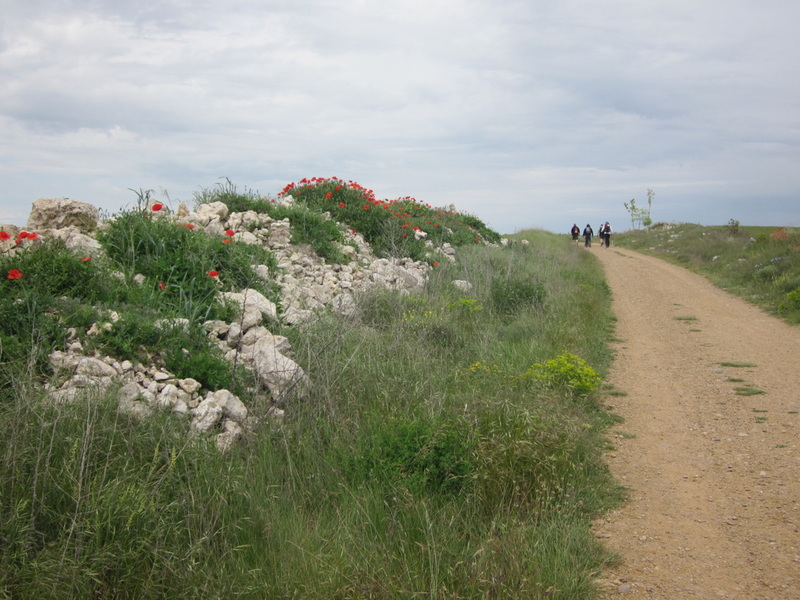 Recreation – Of course walking can be a form of recreation, and particularly among Europeans, weekend walking on the Camino is common. Reflection – Much is said about clearing out the clutter that in normal life prevents one from thinking about important things, and the routine of walking can produce something close to a meditative state. Release – For someone burdened by events of the past, the Camino can provide an interlude that frees the sufferer to move on to other things. 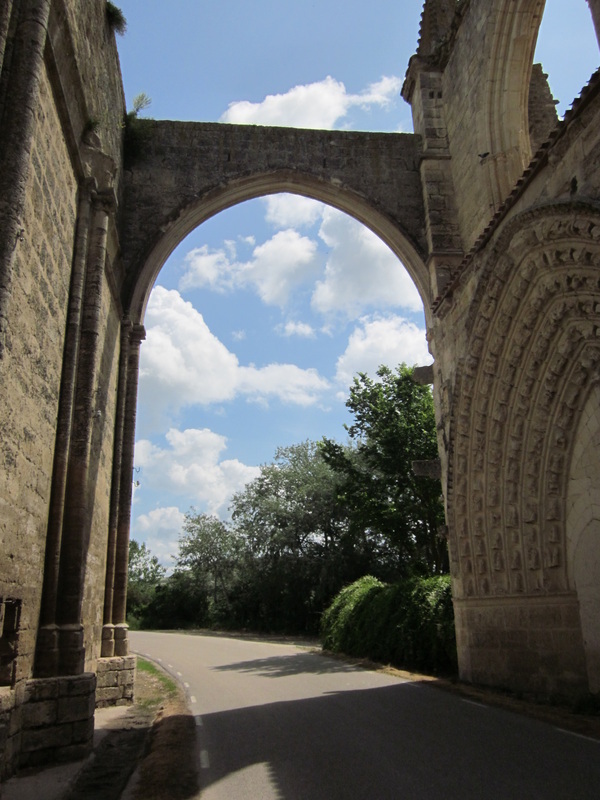 Religion – Clearly many walking the Camino are in search of the spiritual rewards sought by long ago pilgrims. Others may not be looking for rewards per se, but instead to strengthen their faith. Research – From the number of books, movies, and videos on the Camino available, it seems obvious that some walkers are gathering material for writing or film projects. Reset – Less serious than the “release” described above, we met one man who had left his old job and was about the begin another, and felt he needed a clean break between them. Slow touring – Among many others, we like experiencing a country and a culture not from a tour bus whisking us between attractions and hotels, but rather on the ground where the real people live. 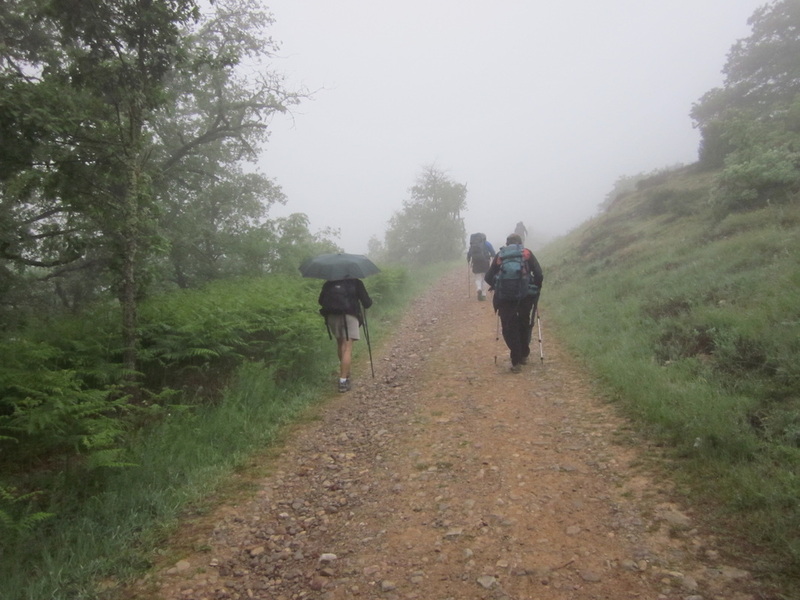 Substitute for real life – Not necessarily a positive, for some people the Camino seems a convenient escape from the problems and responsibilities of everyday life. 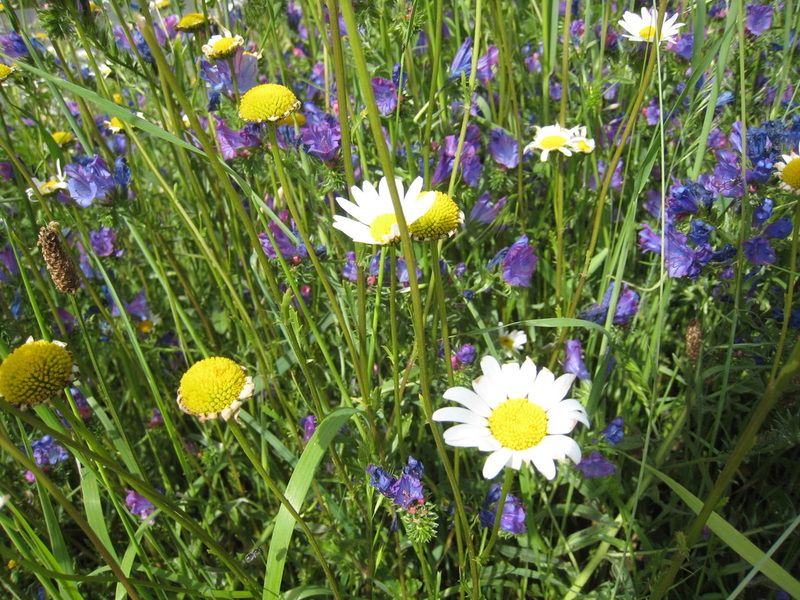 If you have other reasons for walking on the Camino, we would love to hear them.